If you're using an Apple computer, there are a few ways to test your setup to make sure you're ready to learn on Cambly. The first thing to do is to make sure that your microphone is selected and working properly. 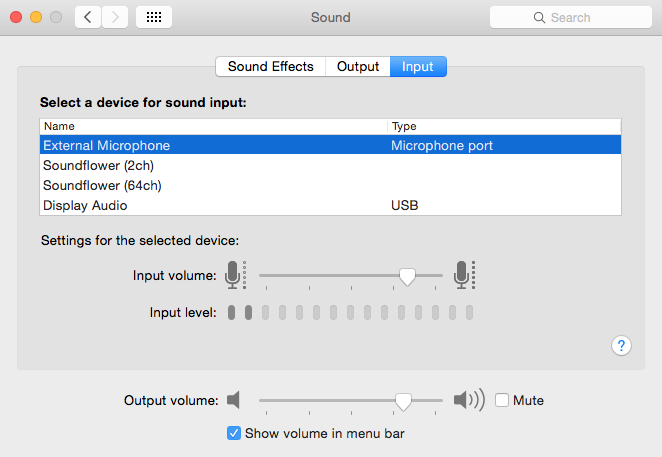 You can view your microphone settings in the System Preferences which you can find by clicking the Apple logo in the top left of your screen. 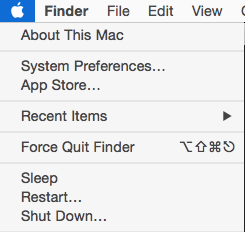 Once you're in System Preferences, you can click the Sound icon and go to Inputs where you can select your microphone. You can also test your microphone here by watching the meter marked Input Volume, which should move as you talk. If the meter is not moving, either you have the wrong device selected or your microphone is not working correctly.